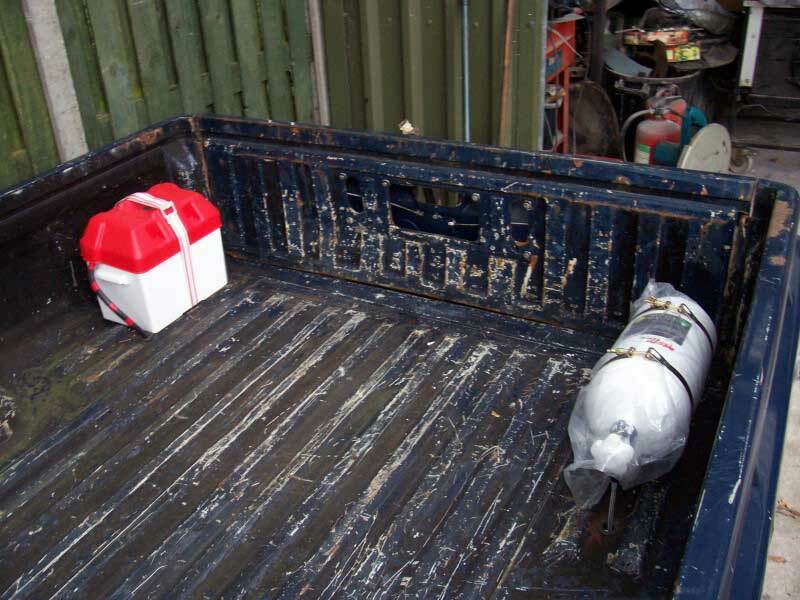 Bit of an unusual one for the Billadeau treatment! 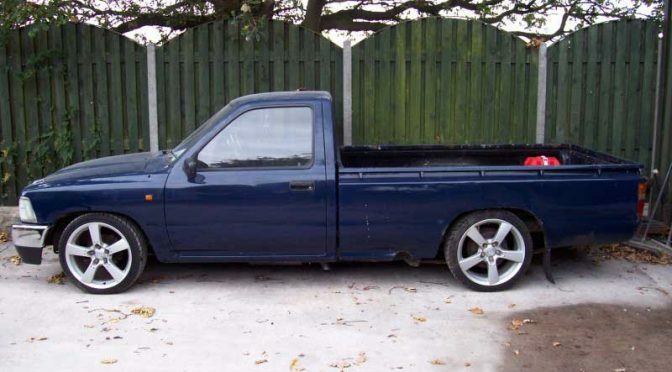 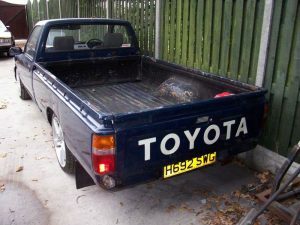 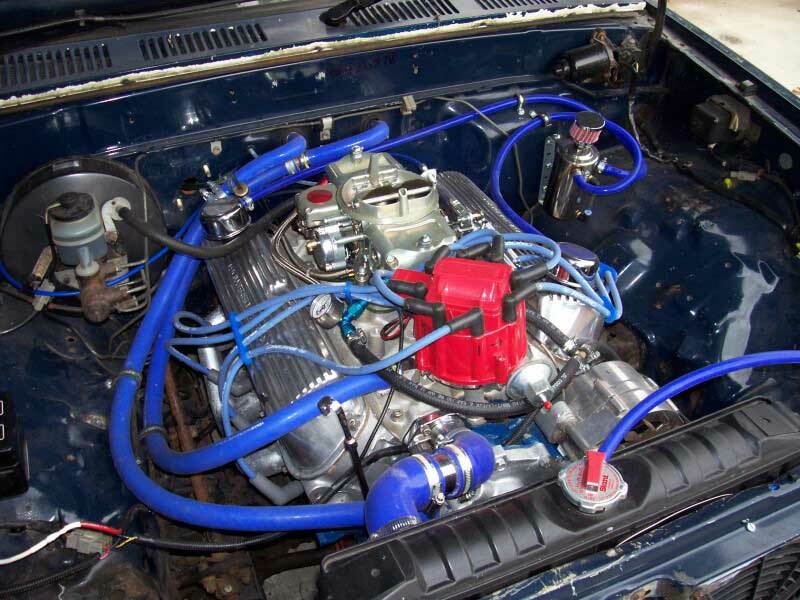 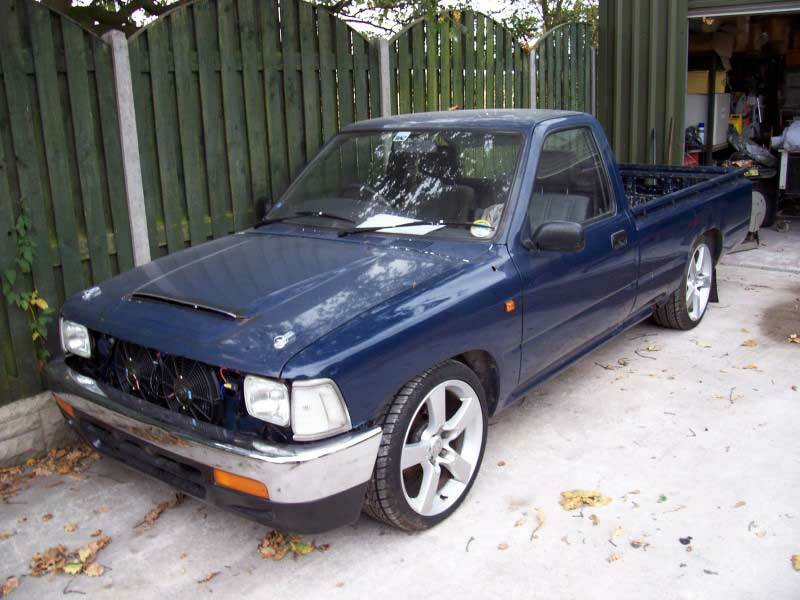 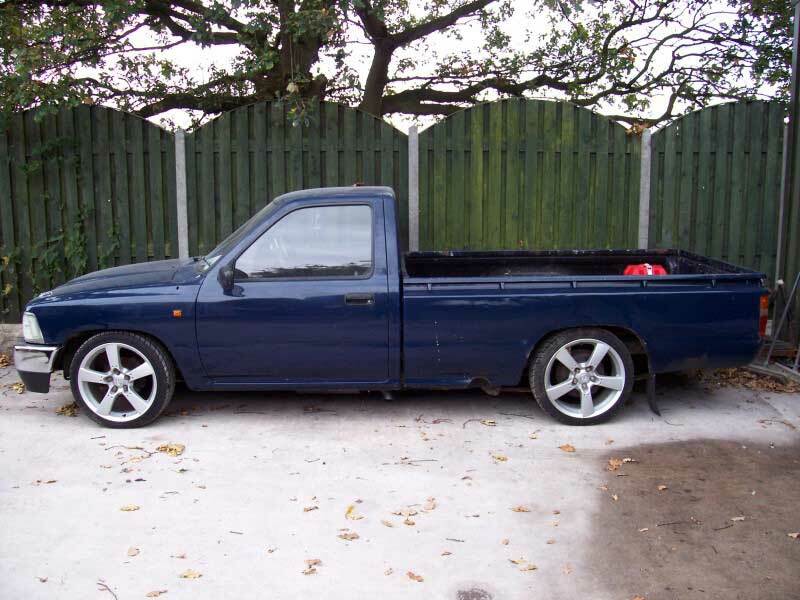 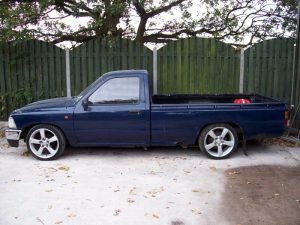 A 302ci Ford powered Toyota pick up, which needed a bit of work to get it up and running. 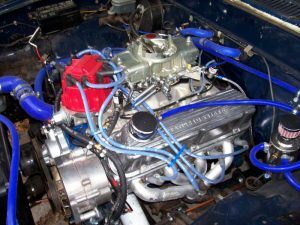 It was fitted with a nitrous system, an exhaust was made and fitted, wiring work saw the battery relocated and a B&M shifter was installed.